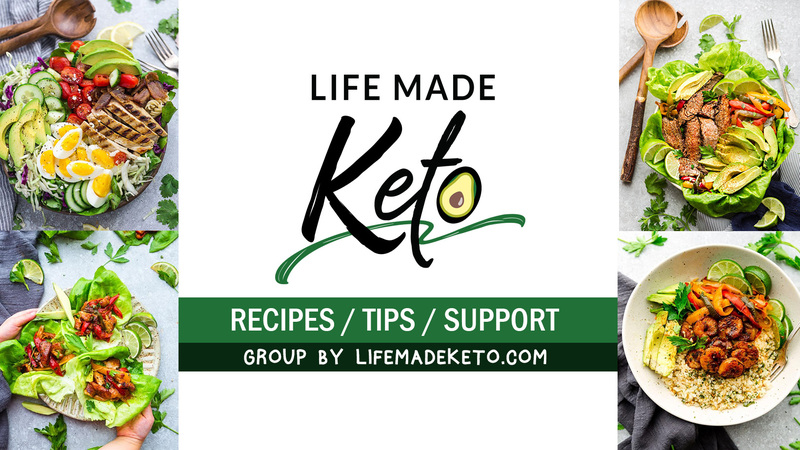 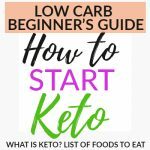 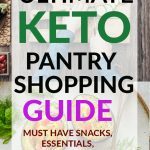 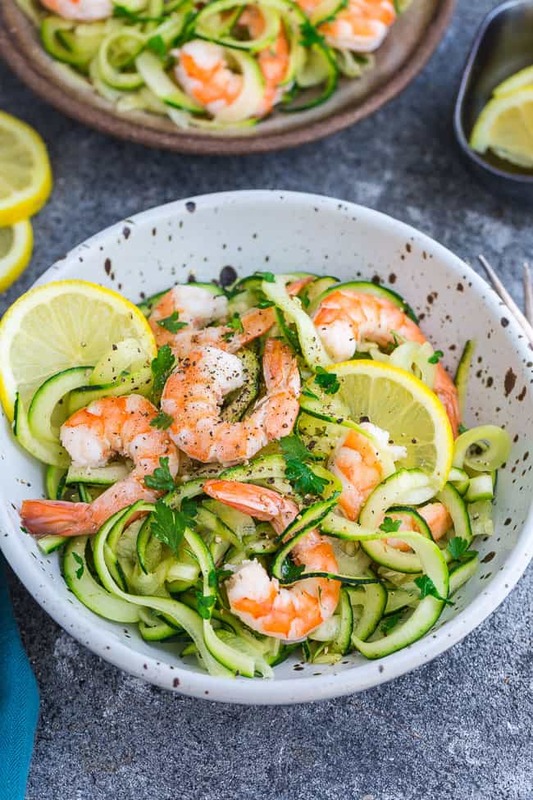 Lemon Garlic Shrimp with Zucchini Noodles – a simple low carb / keto dish that comes together in under 30 minutes. 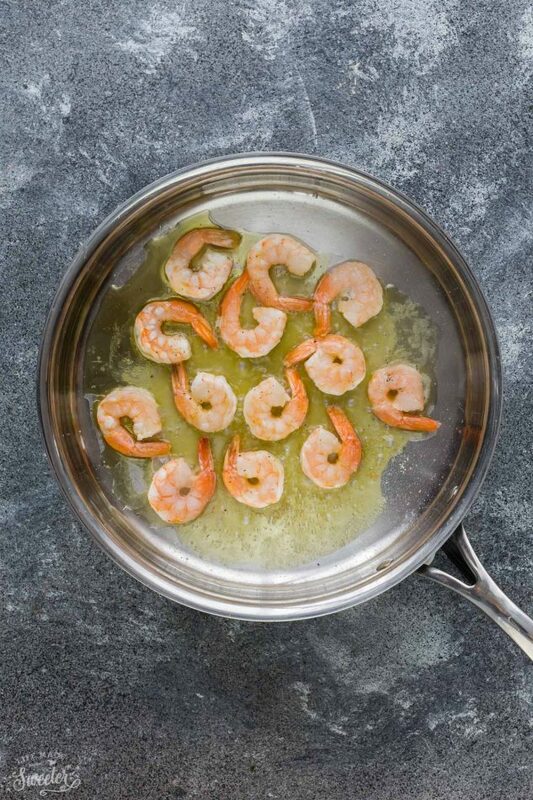 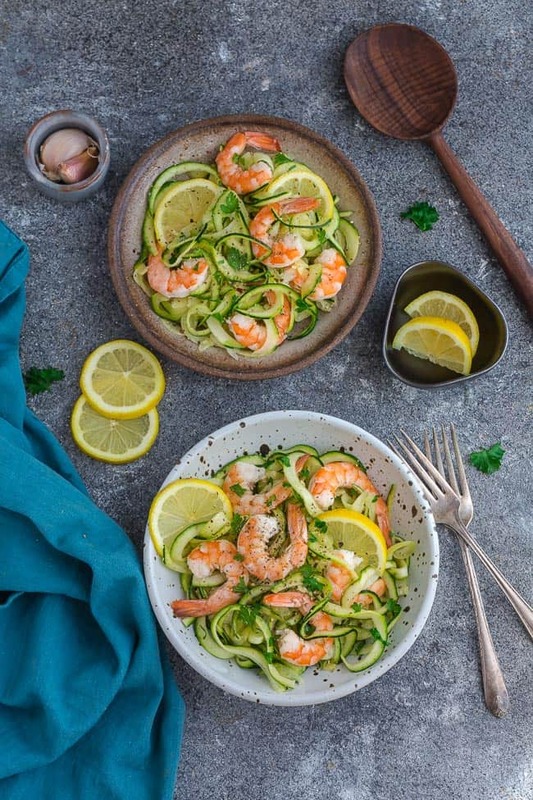 These Lemon Garlic Shrimp with Zucchini Noodles are fresh, flavorful and perfect when you’re craving something lighter. 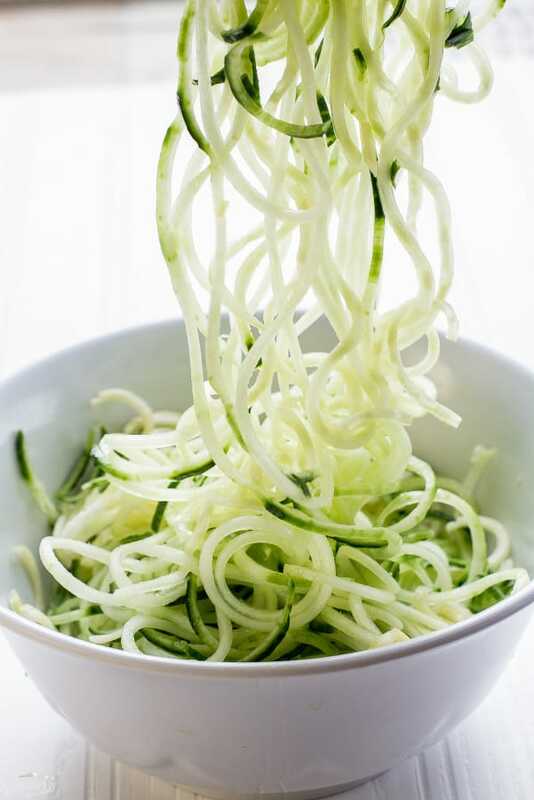 We make a variety of zucchini noodles, especially during the summer when we have a bunch of garden zucchini to use up. 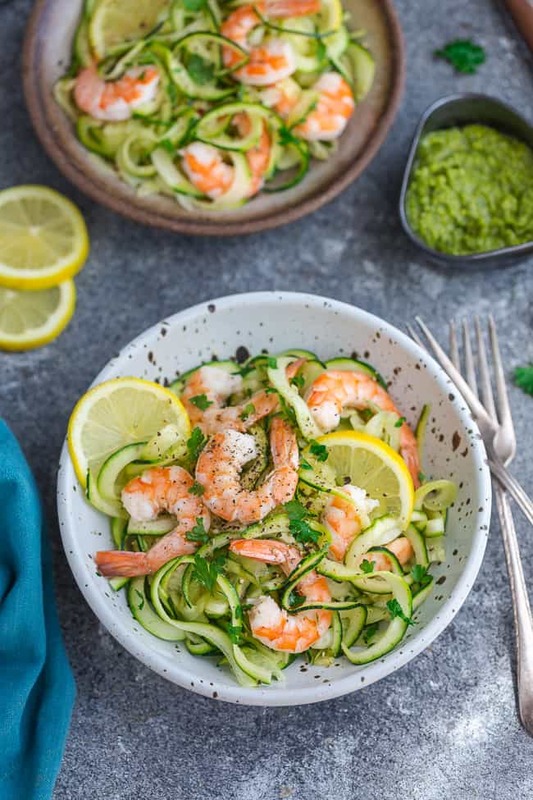 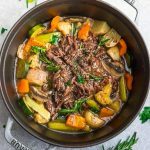 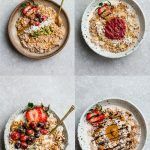 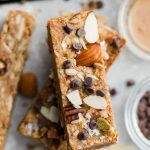 What I love about about this dish is how quickly it comes together so it’s perfect for busy weeknights. 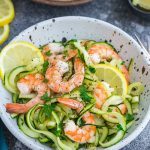 Lemon Garlic Shrimp with Zucchini Noodles - a simple low carb / keto dish that comes together in under 30 minutes.